Today's deal is for everyone who is into making websites using WordPress. Our first WordPress themes deal was a big success, and we vowed not to release another one until we found another awesome theme designer to work with. Enter Obox Design. 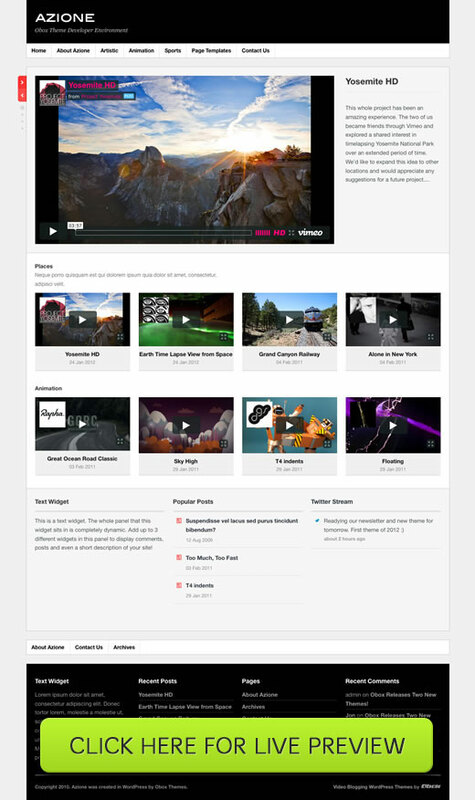 Obox Design is like the Apple of the WordPress themes world. Every theme they make not only looks great, but is flexible and has a ton of easy-to-use features. This bundle of 5 themes is perfect if you're just learning web design, or if you're a seasoned pro needing a theme for an upcoming project. With this deal, you get the perfect variety of templates for a lot of different uses, including e-commerce, blogging, arts & crafts and cooking, and creative portfolios. All of these themes are super easy to install. Just upload them to your WordPress themes folder and turn them on in the WordPress dashboard. If you've been visiting MyDesignDeals for a while you'll know that we spend a lot of time listening to you, our users. We don't just presume to know what deals you'll love, we often ask you directly. In the case of this deal, we actually surveyed a great number of you and let you pick which specific Obox themes you loved the most. This deal includes the 5 stand out themes that everyone seemed to want. Take a look at them; beautiful, and functional. CleanSale is one of their most popular new themes. It makes e-commerce both easy, and great looking for both merchants and customers. Azione is perfect for any site where you want video to be front and center, featuring a high res video view port at the top of the home page. Handmade is all about little details. It's one of the most unique Obox themes and is perfect if you're into crafts or cooking. 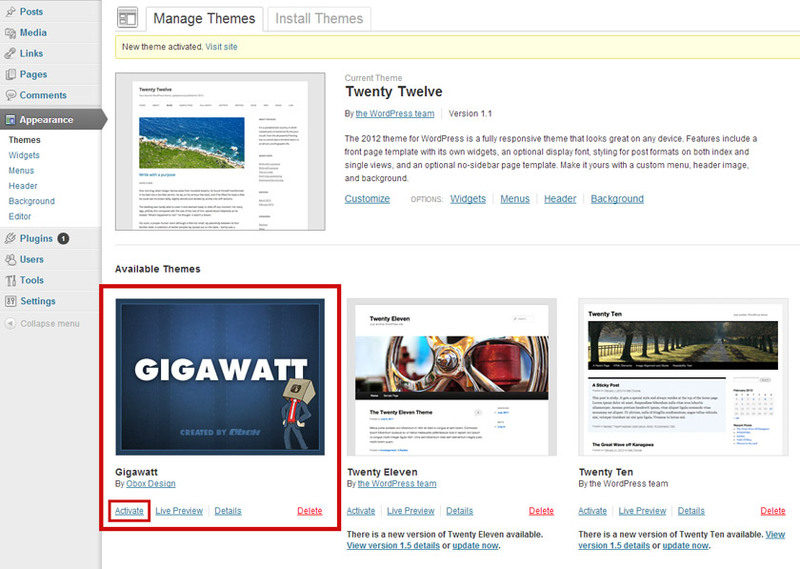 Gigawatt is a powerful theme with almost unlimited flexibility and can be used as a portfolio, blog, and more. Carousel makes showing off your photography or design work a breeze. 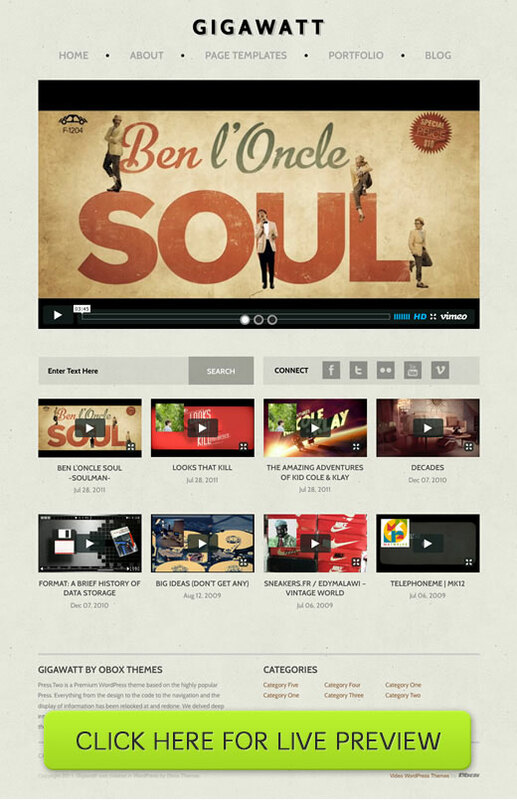 It includes some nifty jQuery effects that give it an extra creative touch. These 5 themes are normally available for $215. For this deal only you can get them all for only $29. That's 87% off the regular price. This deal is only available for this week, so be sure to click the buy button below to grab it for the discounted price while you still can.